Welsh National Opera / Diversions, Dance Company of Wales / The National Library of Wales / University of South Wales / Careers Wales / Welsh Blood Service / Principality / Cardiff Waterside / Welsh Assembly Government / Cadw / The Salvation Army and many more. Below are a selection of brands Kate has recently worked on. 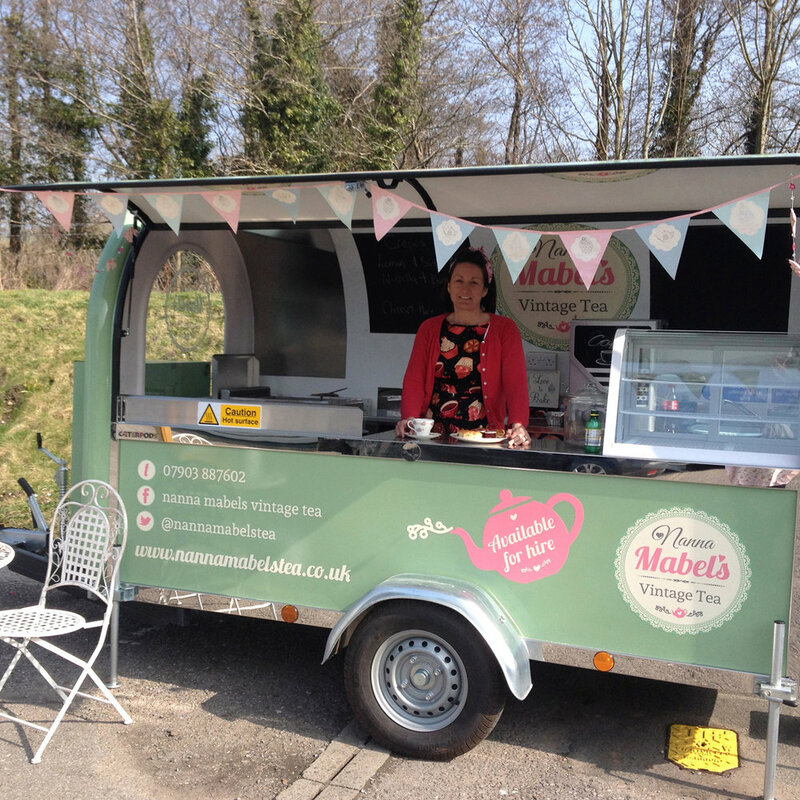 Love-Lee was approached by sisters Kate and Emma to develop a new brand for their wonderful new business, lovingly named after their very own Nanna Mabel – a caterpod that serves delicious afternoon tea. A choice of delicious cakes, teas, coffees, drinks, a selection of sandwiches – all lovingly made by them. A fresh, new logo was developed together with a range of literature. 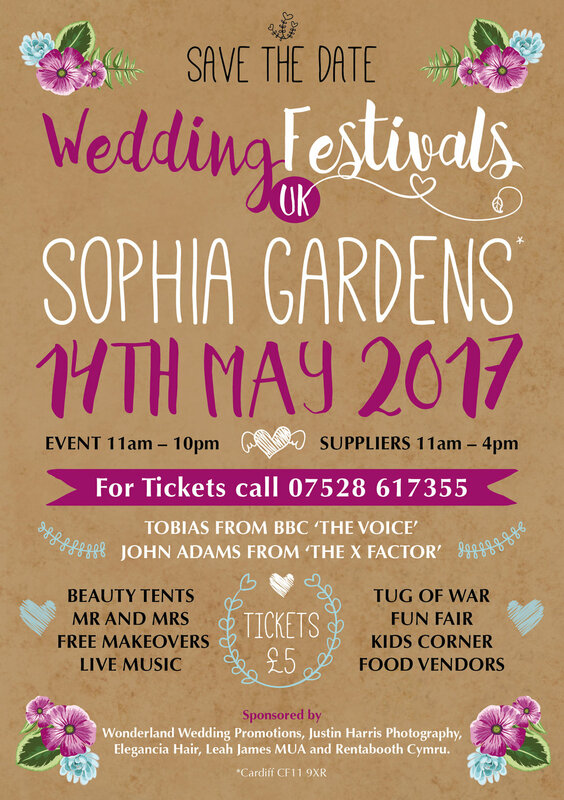 Love-Lee was approached to design a new brand for the business which specialises in wedding fayres in South and West Wales. The logo incorporates hearts and the bride and groom rings, reflecting the idea of love, romance, happiness together with the professionalism and ethos behind the business. A colour palette of deep purple and teal were used to promote the whimsical nature of wonderland together with the classical nature of a wedding. Sister company to Wonderland Wedding promotions, Love-Lee was asked to design a brand that stood alone but also linked to Wonderland Wedding Promotions. Promoting wedding fayres across the UK with an outdoor festival theme, Love-Lee designed a logo that incorporated the heart for love and the leaf for festival. A kraft paper look was incorporated into the literature to emphasise the rustic nature of the outdoor events. Love-Lee was approached by Welsh National Opera together with Wales Millennium Centre to create an identity for the musical Sweeney Todd. Following a number of creative ideas, the identity was chosen and promoted across billboards, bus sides and promotional literature.